Make a Lasting Impression with First Impressionz! At First Impressionz, our work is guided by the belief that design must be driven by passion and meaning. Design must work on many levels; the need to teach, inform, motivate, entertain, communicate and, above all, solve visual problems. Always at the core of our work is the understanding that design can make a positive difference in people’s lives. Visual solutions that hit the mark! Our goal is to help you achieve a visual solution that speaks to industry positioning, while communicating your valuable message to your clients. We give you creative and visually appealing solutions because, we want your first impression to be the BEST impression. Quality printing at affordable rates! Printing is an art form and knowing how to design for it, makes it much more successful. With nearly 24 years in the industry, our experience in both the graphic design & print industries give us better insight into how the creative process and print design work together. Web sites people are talking about! Simply having a web site these days may not be enough. At First Impressionz, we understand that this is your gateway to the world and you only get one chance to connect with your viewer/customers. Contact us for a free consultation on how we can help achieve success for you. We Listen, learn from you, take the time to understand what makes your company different and then figure the best action to implement. Once we have all our ducks in a row, our stategy is sound and our plan is set, we develop the visual solution that is right for YOU. Taking all the elements from our first 2 steps, we apply them to the appropriate end products and deliver them to you with confidence. You only get one chance to make a first impression so make it great! If you are in need of creative logos, marketing brochures, newsletters, direct mail pieces, trade show displays or point-of-purchase designs, First Impressionz is here to create your vision. We work closely with our customers and produce the perfect visual solutions and design elements that bring your concept to life! There is just one goal... designs that make a lasting impression. Call us today, even if you're not sure you need a graphic designer but think you do! First Impressionz provides fast, economical, and convenient service without sacrificing quality. 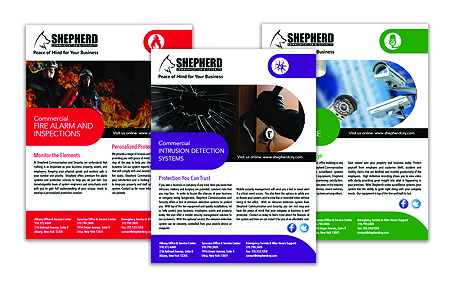 We focus on assisting clients in small-to-medium sized businesses with their printing needs. We maintain high standards, excellent customer service and high-quality products. We look forward to assisting you with all your printing, design, and marketing needs. An ideal way of giving your customers quick access to your company's inventory of products or services. 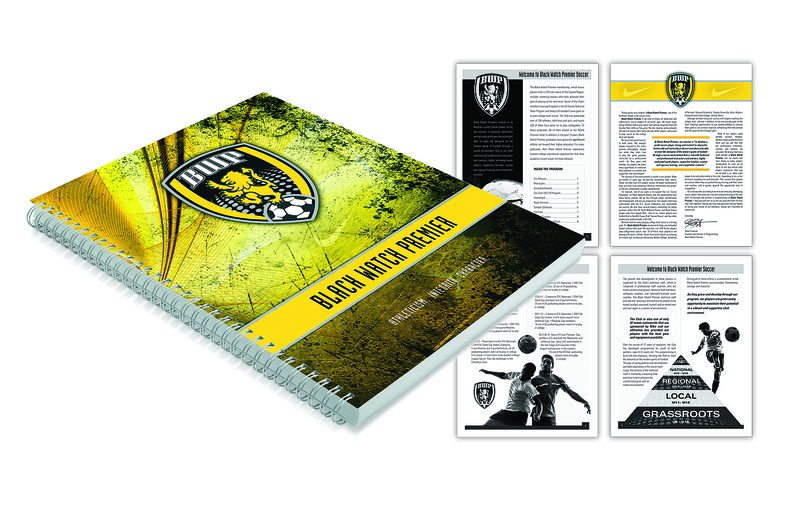 Stylish, informative, and a sure way to increase your revenue stream. A sophisticated way to portray your company's products and services. A key element of any marketing campaign, there's no better way to promote your company's services. 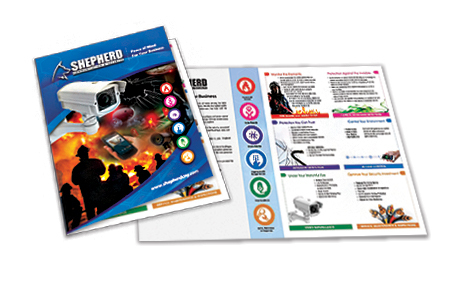 Flyers are an ideal tool for reaching a wide audience about special events, services and other activities. They can also be used as educational or instructional handouts. An essential tool in your sales arsenal. Create stylish, professional folders and get your business recognized. 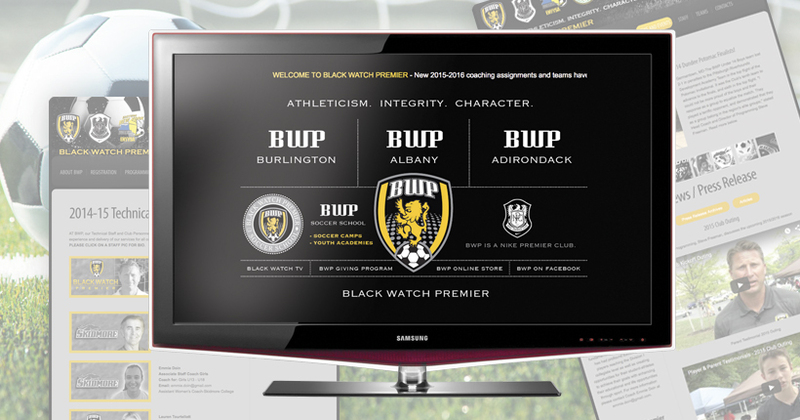 Present your client with a complete and impressive company profile. Menus are valuable for customers and restaurants alike. Distribute to your customers and ensure they think of you every time they're hungry and ready to eat. 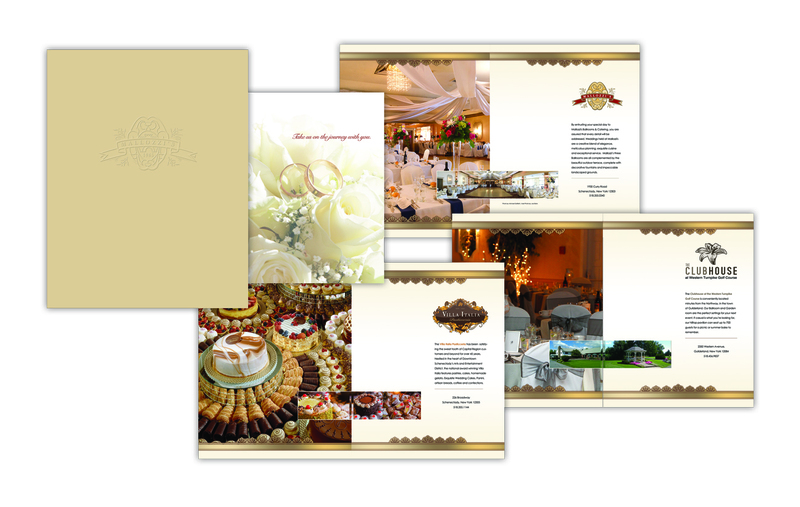 Postcards are one of the most cost-effective and popular marketing tools. Use them as direct-mail advertisements to impress your customers or as handouts at events/seminars. If you are in need of a label for a specific promotion or you want them for general every day use, we have budget-friendly options available to meet your needs. When you have a business, one of the most vital forms of media you can utilize to reach customers is a top-quality website. 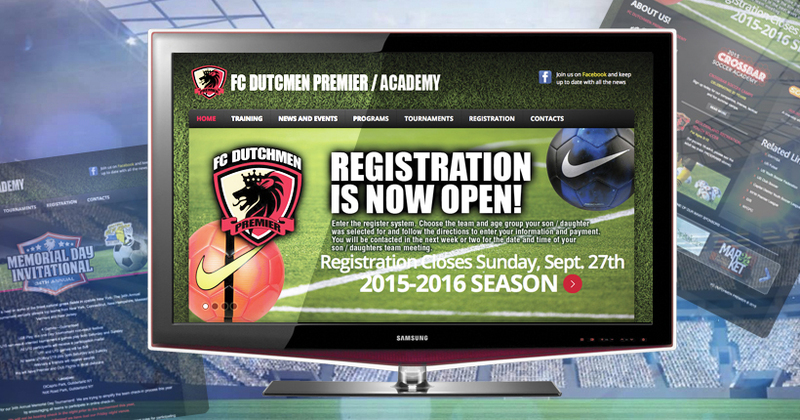 A website is the first place potential clients go to "check you out." Having a visually attractive and functionally easy-to-use website will allow you to attract visitors and capture visitor information, and help utilize the potential of the internet effectively. It can also provide accessibility and build customer base, helps visitors to obtain information about the products or services, as well as get in touch with you, without the need for a phone conversation, especially during non-working hours. Every day, millions of people search the Internet for various products or services. This provides you with numerous opportunities to capture business from people looking for products or services that you offer. Just as opening a store gives your company physical presence, a good quality business website gives you the online presence you need, to be noticed. Not utilizing these opportunities could result in the loss of a number of potential sales every day, regardless of how good your product might be. 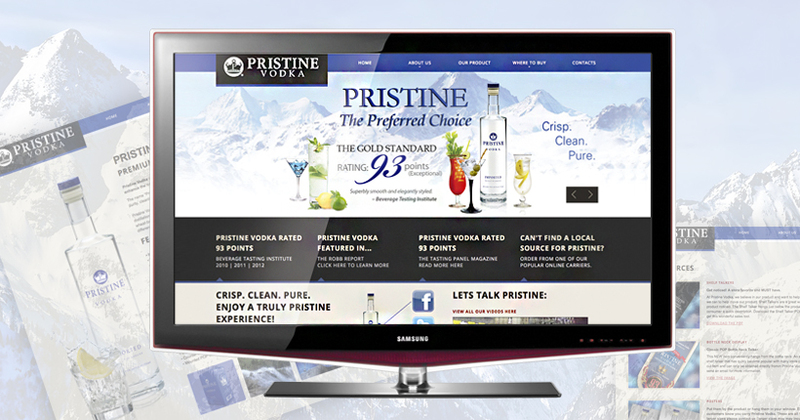 First Impressionz is committed to providing functional, professional, and visually appealing websites that are tailored to help you achieve your online business-related goals. LOGO DESIGN: We don't just think Corportate when it comes to logo design. The need for logo design can come in all shapes and sizes whether its for Corporate ID, Special Events, Sports Designations, Menu Items, Retail/Products or even for personal use. Great logo design requires a complex mixture of thorough research, design skills, creative theory and skillful application. All are essential in creating that perfect visual solution. BOOKLETS | BROCHURES | FLYERS: Let them know what you are all about. 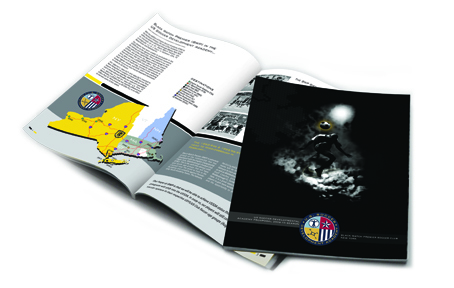 A brochure can be just as important to business' advertising as a website. Although clients nowadays get most of their information about products and services from the internet, many people still like or prefer to have some sort of hard copy to refer to. 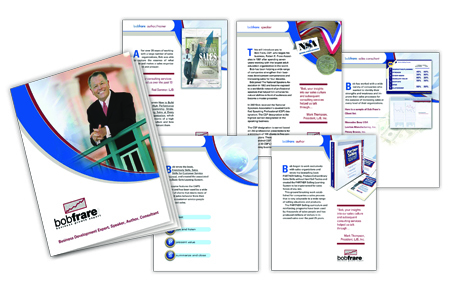 A brochure explains who, why, when, how and what your business/event is about and the perfect leave behind. Email us today for a FREE CONSULTATION and recieve (10% OFF) your first project. we will send you a 10% OFF Services Certificate for you next order. Get to know the team that is working for you! Frank Romeo brings over 20 years experience to his craft in both the graphic design and print industries. Shaun Parent handles all large format printing including signs, displays and vehicle/store applications. Call us today for a free consultation or send us an estimate request. Your message was sent successfully. Thank you, we will return your message shortly. Frank Romeo is a creative force. His ability to deliver tailored and beautiful graphics is breath taking. And he does it quickly, professionally, and with good cheer. Frank listens to what I am saying and then dives right into the essence of what I am trying to accomplish. There are very few people in the world like that. Many vendors are concerned more about themselves then their clients, Frank is just the opposite. He genuinely cares and delivers an absolute quality product that's right for your business. I highly reccommend giving First Impressionz a call, you wont be sorry! Phil Sidoti - Owner- Yankees #1 Fan! Frank is a talented marketer and graphic designer that I have had the pleasure to work with. He is reliable, trustworthy and always delivers on time. When I go to him with a project I never have to worry about the finished product; I know it's going to be done exactly the way we discussed. Your visitors should know about your best product. Q: What is graphic design? Graphic design is the process of visual communication and problem-solving using one or more of typography, photography and illustration. The field is considered a subset of visual communication and communication design, but sometimes the term "graphic design" is used synonymously. Graphic designers create and combine symbols, images and text to form visual representations of ideas and messages. They use typography, visual arts and page layout techniques to create visual compositions. Common uses of graphic design include corporate design (logos and branding), editorial design (magazines, newspapers and books), wayfinding or environmental design, advertising, web design, communication design, product packaging and signage. Q: Why do I need a graphic designer? A graphic designer is a visual communicator, someone who creates visual concepts by hand or by using computer software. They communicate ideas to inspire, inform, or captivate consumers. Graphic designers help to make an organization recognizable by using a variety of mediums to communicate a particular idea or identity to be used in advertising and promotions. Examples are fonts, shapes, colours, images, print design, photography, animation, logos, and page layouts. What a graphic designer will bring to your process is an in-depth knowledge of graphic design and the elements and principles of graphic design, as well as the software skills required to use desktop publishing and image programs. A graphic designer can also be a liason in the process of preparing files for use by others such as printers and web hosting providers, ensuring the trouble-free output of your finished project. Q: What does the graphic designer actually do? A graphic designer is a visual communicator, someone who creates visual concepts by hand or by using computer software. They communicate ideas to inspire, inform, or captivate consumers. Graphic designers help to make an organization recognizable by using a variety of mediums to communicate a particular idea or identity to be used in advertising and promotions. Examples are fonts, shapes, colours, images, print design, photography, animation, logos, and page layouts. Graphic design is important in the sales and marketing of products. Therefore, graphic designers, also referred to as communication designers, often work closely with people in advertising and promotions, public relations, and marketing. Q: Why should I choose First Impressionz to do my design work? Experience: With over 20+ years of design experience, we bring a broad base of experience, knowledge and passion to your design project. Flexibility: We have worked with a variety of clients and different industries so, chances are we have experience creating almost any type of project or design you require. Creativity: Creativity and Visual Solutions go hand-in-hand. We listen, understand, design and inspire. 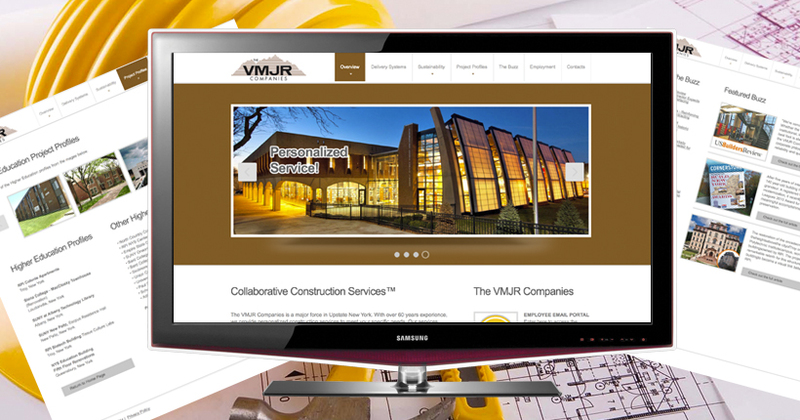 Risk free: We offer FREE, no obligation design/print/web estimates and initial consultation. Leave us a message to call you or briefly describe your project to us here. Competitive Pricing: We are a relatively small design shop, with significantly less overhead than bigger design firms. This allows us to pass the savings on to you. We will gladly meet or beat any design bid from a competing design firm. Technology: We use the latest Adobe Creative Suite software packages and Web Tools, compatible with any software you or your output company may require. Q: What size projects do you handle? 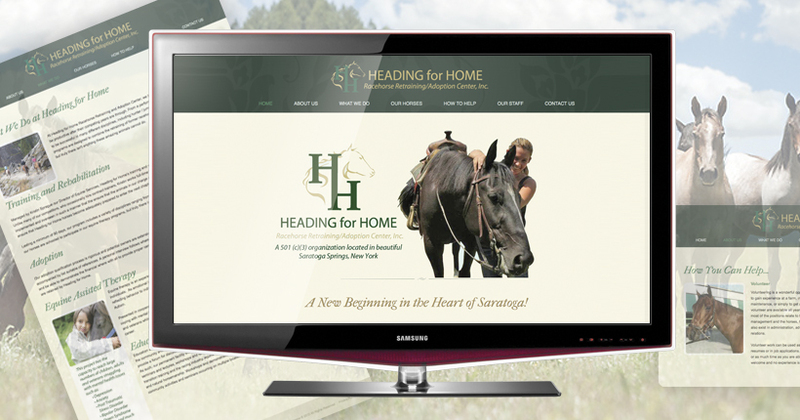 We are happy to work on small projects; anything from minor edits to a Web site to altering a graphic or logo. Smaller projects are often hourly rated while larger projects can be based on a contract price. Call us to discuss your options. Q: What are your billing policies? Projects are typically billed in at least two installments for new clients: half payment upfront (typically before the first concepts are presented and the initial feedback has been given), and the remaining half upon completion whereas the raw files will be delivered. This condition is waived for repeat clients, requiring only one payment upon project completion and those clients in good standing. Projects are billed hourly unless other billing arrangements are made and agreed upon by both parties. Invoices are submitted via e-mail through WAVE App. We accept and prefer secure online payments using your credit card, debit card, but you may send business or personal checks as well. In certain special circumstance (i.e. non-profit association, state or medical facilities that must go through PO process) please contact us for payment arrangements. Late payments will be charged additional interest fees or penalties. Q: My company is not taxable or I am a reseller, what do I do in this case? Without suppling us one of these forms you WILL BE taxed on goods/items sold. Yes, please refer to billing policies above. Q: Do I need to send a deposit for the work? Please refer to billing policies above. Q: Are there any separate, extra, or hidden, charges? • Purchase of stock photography or illustration: This is determine by how much the client needs and can be determined at the start of a project. • Printing services: Printed items are not included in design costs, however this is also estimated ahead of the project start. Q: Can we arrange for a monthly retainer fee for you to create everything for us? We can certainly act as a fulltime, in-house design department, handling as many projects as your schedule and ours can build into the retainer period. Often this may be a more economical method compared to getting each item separately quoted and created.